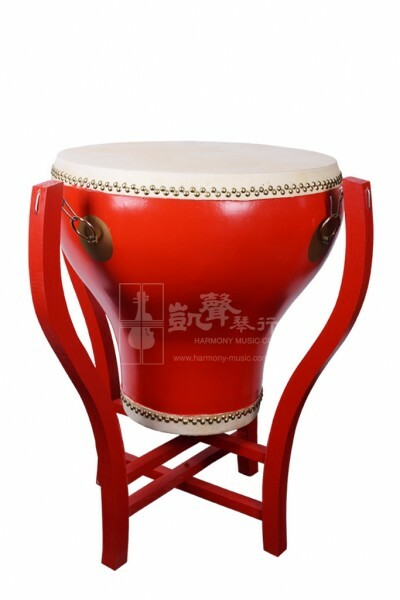 This Drum Stand is part of the Suzhou 18 Chinese Inch "Flowerpot" Drum set. To ensure accurate shipping charges, please add this Drum stand into your shopping cart when check out! From the makers behind the Suzhou 18 Chinese Inch "Flowerpot" Drum, this Drum Stand is specifically designed for the 18 Chinese Inch Drum model, that holds up a better resonant effect onstage. This Drum stand item is only part of the Suzhou 18 Chinese Inch "Flowerpot" Drum set. If you would like to purchase the Drum Stand alone, please see these items.